You are here: Home Forum Regional Forums FGNW Recognize this 1959 Buehler Turbocraft? TOPIC:	Recognize this 1959 Buehler Turbocraft? Just acquired this 1959 Buehler Turbocraft, that I believe has been in the Portland Oregon area for a long time, if you can give me any info about it I would greatly appreciate it. I've attached a pic of the rather unusual interior. Beautiful! 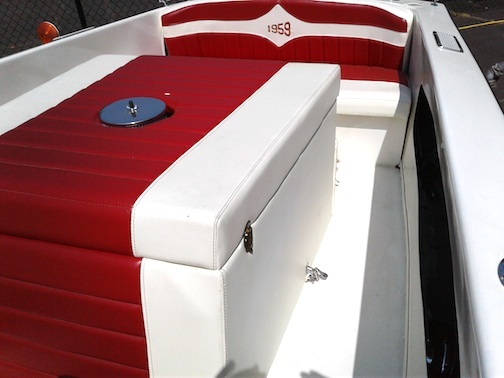 and a very tasteful custom rear bench cover, a Turbo Craft was one of my first boats right out of High School, please show some exterior pics along with engine,when it comes to pics...some is good, more is better, to much is just right, I'm curious as to which Interceptor power plant is in your boat. The jet is a three stage impeller unit, if the bearings are not greased REGULARLY, one would end up with an impeller gouging the housing as the bearings would fail, this would lead to a very costly rebuild, and that was years ago, I'm sure parts can be tougher to find now, so keep her greased and Remember this...more RPM's does not make more speed...it makes more problems, in other words do not go above the manufacture guidelines(I'm looking for that info, cant recall, the 80's took a toll on the memory) for the particular drive that is in your Turbo Craft. 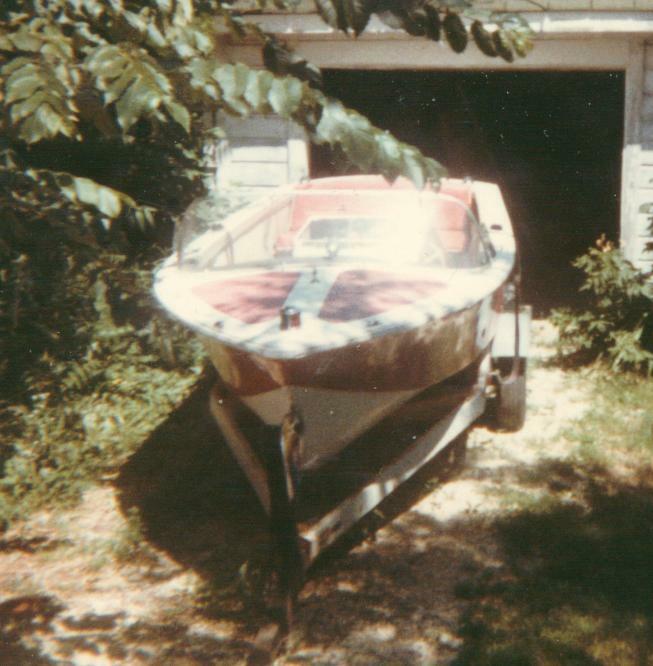 These are great boats and they get a lot of looks, you will get a lot of compliments on your "Chris Craft" be proud when you kindly correct them(not a "Correct Craft")with the words 'Turbo Craft'....it even Sounds cooler..Nice find, please post more pics. 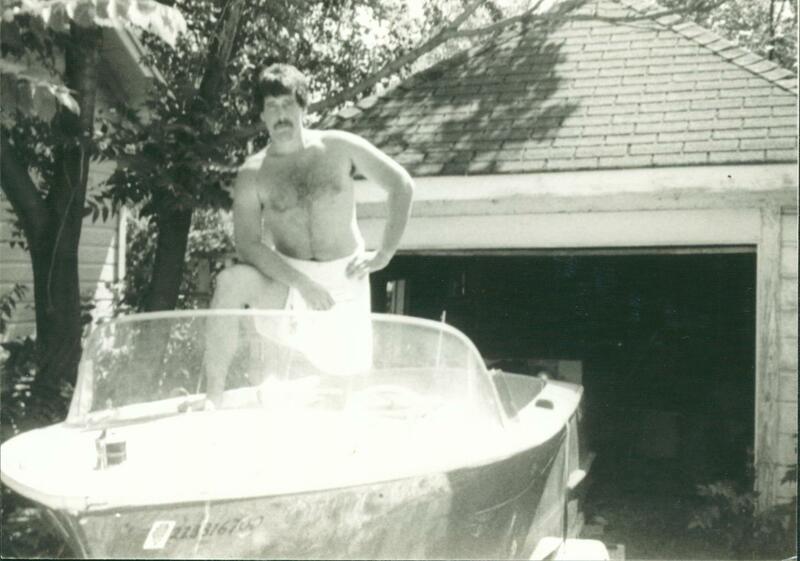 the only thing I would have done differently was incorporate a custom Scoop to protect the Carb from Splash..you dont need that thing sucking water.....check out the link below and youll see the history of the Ford FE engines, one of which Im sure is in your boat. I was so excited to show it offthe first day I got mine, when my girlfriend came over she wanted to take a picture of me in the boat, so I didnt wast any time....then we went inside and wasted time, ar ar ar regretfully these are the only existing pictures of what ended up to be a good looking boat, but nothing like the great look of your interior.